Kafr 'Aqab (Arabic: كفر عقب‎) is the northernmost Palestinian Arab neighborhood in East Jerusalem. 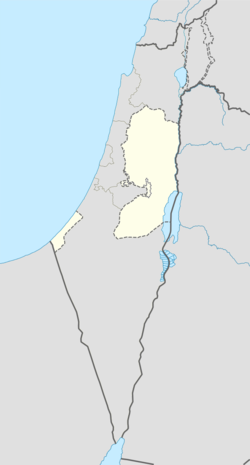 Kafr 'Aqab is located 11.2 kilometers (7.0 mi) north of Central Jerusalem and 2 kilometers (1.2 mi) southeast of Ramallah. It is bordered by Burqa lands to the east, Al Bireh to the north, Rafat and Qalandiya to the west, and Ar Ram, Qalandiya and Qalandiya Camp to the south. The Palestine Exploration Fund's Survey of Western Palestine (SWP) suggested that Kafr 'Aqab was the Crusader village Kefreachab, which was one of 21 villages given by King Godfrey as a fief to the Church of the Holy Sepulchre. In 1517, the village was included in the Ottoman empire with the rest of Palestine and in the 1596 tax-records it appeared as Kafr 'Aqba, located in the Nahiya of Jabal Quds of the Liwa of Al-Quds. 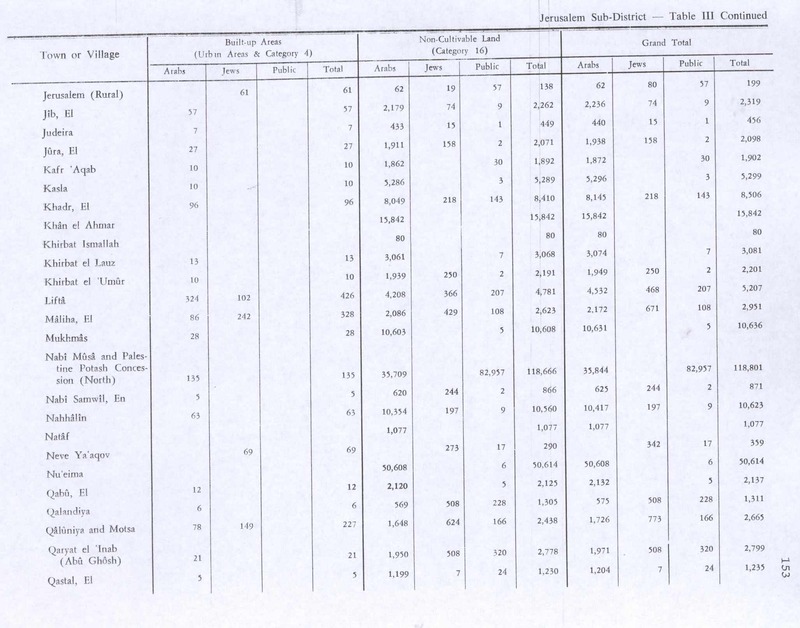 The population was 47 households, all Muslims. They paid a fixed tax rate of 33,3% on agricultural products, including wheat, barley, olive trees, vineyards, fruit trees, goats and beehives in addition to "occasional revenues"; a total of 3,100 akçe. In 1838, Edward Robinson noted Kafr 'Aqab during his travels in the region, as a Muslim village, part of El-Kuds district. An official Ottoman village list sometime around 1870 listed Kefr 'Akab as having 15 houses and a population of 65, though the population count included men, only. In 1883, SWP described it as "a small hamlet on the slope of a hillside, with a few olives." In 1896 the population of Kefr 'akab was estimated to be about 135 persons. In the 1922 census of Palestine conducted by the British Mandate authorities, Kafr 'Aqab had a population of 189 Muslims, increasing in the 1931 census to 250 Muslims, in 59 houses. In the 1945 statistics the population of Kafr 'Aqab consisted of 290 Muslims and the land area was 5,472 dunams, according to an official land and population survey. Of this, 829 dunams were for plantations and irrigable land, 2,736 for cereals, while 10 dunams were built-up areas. In the wake of the 1948 Arab–Israeli War, and after the 1949 Armistice Agreements, Kafr 'Aqab came under Jordanian rule, and was annexed in 1950. In 1961, the population was 410 persons. After the Six-Day War in 1967, Kafr 'Aqab has been under Israeli occupation. The population in the 1967 census conducted by the Israeli authorities was 287, of whom 8 originated from the Israeli territory. Israel has confiscated 2,037 dunams of land from Kafr 'Aqab in order to construct the Israeli settlement of Kokhav Ya'acov. 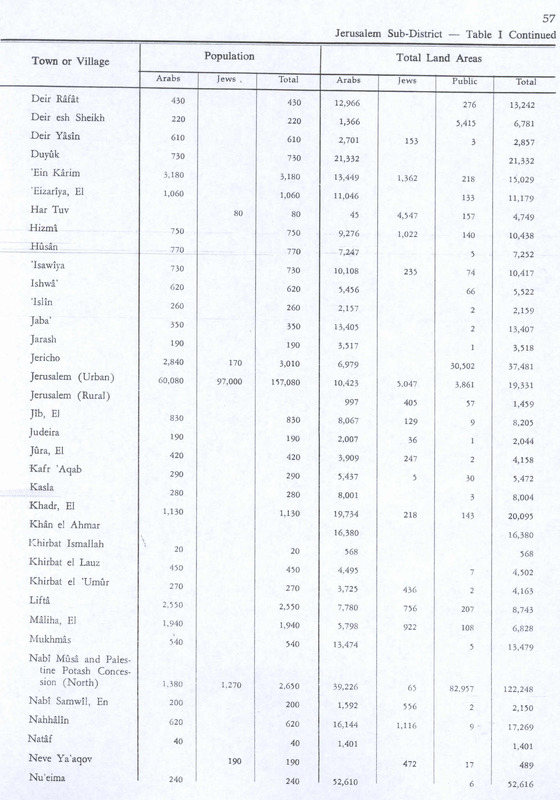 According to the Palestinian Central Bureau of Statistics, in 2006, Kafr 'Aqab had a population of 10,411. Primary health care for Kafr 'Aqab is obtained in Al-Ram. In 2007, Kfar 'Aqab was described as a middle class suburb. While Kafr 'Aqab was unilaterally annexed by Israel with the rest of East Jerusalem and falls under its full jurisdiction, it is separated from Jerusalem by the Israeli West Bank barrier. Municipal inspectors never inspect the area beyond the barrier. This creates "a planning nightmare and developer's dream". The al-Faruq mosque in Kafr 'Aqab offers weekly classes in the Islamic teachings of Hizb ut-Tahrir. ^ Government of Jordan, Department of Statistics, 1964, p. 24 It was further noted (note 2) that it was governed by a mukhtar. ^ Perlmann, Joel (November 2011 – February 2012). 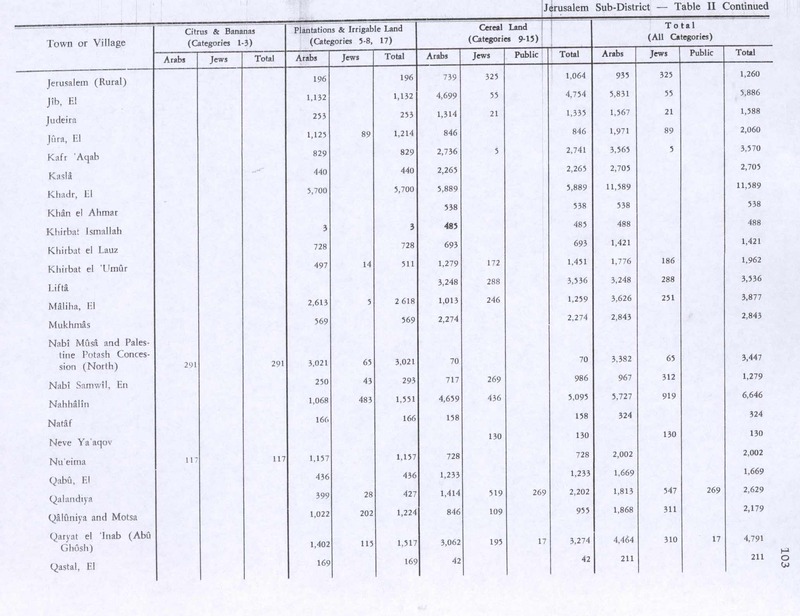 "The 1967 Census of the West Bank and Gaza Strip: A Digitized Version" (PDF). Levy Economics Institute. Retrieved 24 January 2018. ^ Projected Mid -Year Population for Jerusalem Governorate by Locality 2004- 2006 Archived 2012-02-07 at the Wayback Machine Palestinian Central Bureau of Statistics. Abu Raya, Rafa‘ (1996). "Kafr 'Aqab" (129). Hadashot Arkheologiyot – Excavations and Surveys in Israel. Robinson, E.; Smith, E. (1841). Biblical Researches in Palestine, Mount Sinai and Arabia Petraea: A Journal of Travels in the year 1838. 2. Boston: Crocker & Brewster. de Roziére, ed. (1849). Cartulaire de l'église du Saint Sépulchre de Jérusalem: publié d'après les manuscrits du Vatican (in Latin and French). Paris: Imprimerie nationale. This page was last edited on 16 April 2019, at 15:35 (UTC).